Twin Casino is one of the online casinos that have a gambling license in Malta. Already at the end of 2011, the licenses were awarded. So the provider has been in business for several years. The Oring Ltd. operates the internet casino. There is also a license for Curacao. You do not have to have any doubt that the online casino is reputable. Slot machine games are available from top providers. Table games are also represented. For lovers of live casino games, the provider also has a lot to offer. But what about bonus and bonus terms, customer support and payment methods? In the field of games nothing is spared in the Twin Casino. Slot machine games alone are over 270. 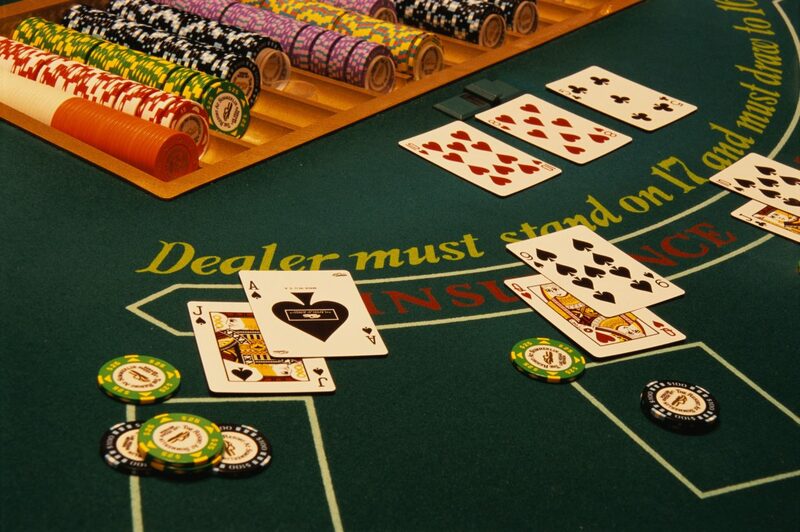 There are over 40 different games in the area of table games. These include various poker variants, roulette systems, BlackJack and other games. The games are offered in the Twin Casino by the software providers Netent, Microgaming, Quickspin, Evolution and Yggdrasil. The gaming area in the Twin Casino convinced us. There are plenty of games offered. The range of games is definitely sufficient and brings variety and fun with it. In addition, there are live casino games, which also contribute to the fun factor. However, if you prefer to play Merkur games or Novoline games in the casino, you would have to switch to other providers. Conclusion: The games area is very well designed in the Twin Casino. The mix of games is worth seeing and offers interesting games for the most different types of players. Twin Casino can compete with other online casinos. At the Twin Casino new players are rewarded for playing. The bonus consists of bonus money and many free spins. On the first two deposits a bonus amount and free spins are granted. You can thus secure up to 200 euros bonus money and 100 free spins. To get the free spins, you have to deposit at least 50 euros per deposit. A period of 30 days is specified in which the bonus amount must be wagered 40 times. The free spins are a bit different. They must be claimed within seven days. The winnings from the free spins must be used 35 times. In addition to the welcome offer there may be other bonus offers. Possible is a deposit bonus, free spins and possibly even a no deposit bonus in the Twin Casino. However, it is important that players can only use one the bonus program at the same time. Double bonuses are not possible. Currently you can find only the welcome bonus under Promotions. There you can occasionally drop by to see if new promotions have been added. The bonus area is quite well designed . The wagering is in the green area. The playthrough period also fits very well. In this respect, one can not complain. Twin Casino provides proper customer support. Players in need of assistance can contact the staff either via live chat or via contact form and e-mail. Live chat usually responds within seconds, giving players a quick response. If you get in contact via contact form or e-mail, you have to be patient until you get an answer. Contact via the contact form is only necessary if no live chat is available. However, a telephone support in the Twin Casino is missing. Fees do not accrue on the deposits. The minimum deposit for all payment options is a minimum of 20 Euros. The maximum deposit amount varies between 800 and 10,000 euros. Payouts are possible via five different variants. Bank transfer, Trustly, Neteller, Skrill and Credit Card are offered. To initiate a withdrawal, a minimum withdrawal amount of 20 Euros must be available. However, players should be careful when choosing the payout. Bank transfer and Trustly are free of charge. € 2.50 in fees apply to payments made via the other three payment options. Payments are made fast via Trustly, Neteller and Skrill. Bank transfers can take up to three days and credit card withdrawals can take up to four days. But these are all acceptable and customer-friendly times. Conclusion: The payment area in the Twin Casino, although manageable, but still good. Deposits and withdrawals are fast. Although fees should not apply, they are still in the low range. The makers of the Twin Casino rely on optimal and promising software. There is no need to download any casino software. You just open the game in the browser and it’s already loaded in Flash mode. This gives players more flexibility. Even with mobile devices, the games can be played comfortably in the Twin Casino. A Twin Casino App is therefore not necessary. If you want, you can play games for free in the Twin Casino. The demo mode is also provided without registration. So it is possible to play games for free without registering anywhere. There are some players who have trouble specifying their personal information just to play for free. This is a point in the Twin Casino, which was solved very well. 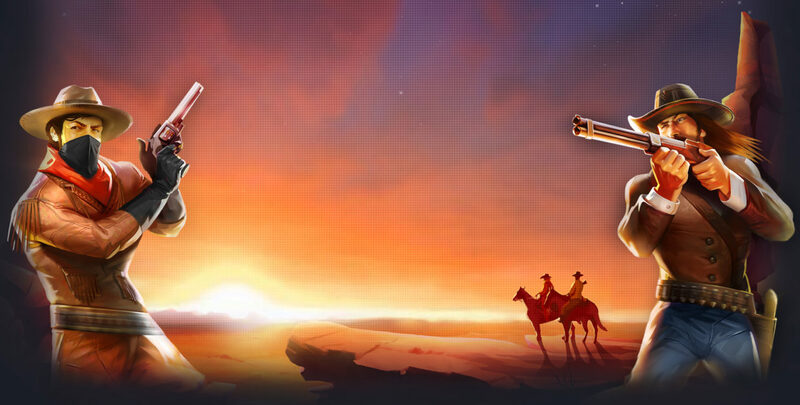 Conclusion: Twin Casino offers games of the highest quality and quality. Both in real money casino and in demo mode, you can play and try without any problems. Security is a high priority at Twin Casino. Players can enjoy playing at the online casino. The provider takes care that the process runs smoothly and safely. The data is transmitted over an encrypted data connection, so that the personal data is always safely stored and forwarded. The transactions are always forwarded securely. In addition, only on proper and secure payment service providers and software providers are set. Players thus benefit from a lot of security. Conclusion: safety is in the Twin Casino well designed. There is extra security and privacy and you can play with a clear conscience. For lovers of live casino players, this is a real oasis. Above all, there is not just a variant roulette. There are various roulette systems offered. There should be everything for every lover of roulette. In a live casino, a lot of casino atmosphere, which is why many players like to play live casino games. Conclusion: The live casino area is in the Twin Casino very worth seeing. There are many games offered that are not available in other internet casinos. Variety is offered. In the Twin Casino, playing thanks to the enormous variety, the top graphics and the good software is a lot of fun. Above all, there is no fraud and rip-off in the online casino. You play safely and fairly with a reputable provider. In addition to the many slot machines games and table games, there is a live casino area for the players, which can be seen. The game mix is optimally successful. You do not need to be afraid of security. This fits very well in the online casino. For players, there is also good support, fast payouts and easy menu navigation. We’ve accumulated nice twin casino experiences and can say that it’s fun to play at the online casino. The conditions of the welcome bonus are also impressive.